Operated with 2 x AAA batteries (not included). 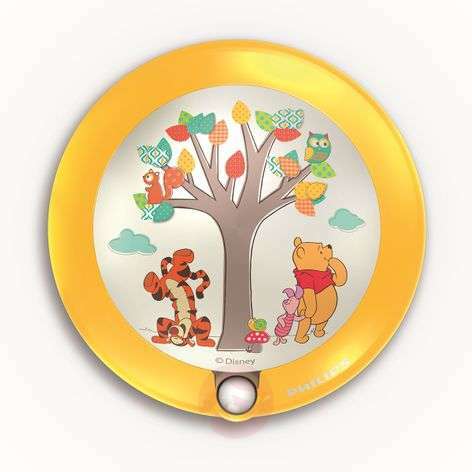 This LED night light, with a print of the well-loved bear Winnie the Pooh and his friends Tigger and Piglet, provides a secure feeling at night and acts as a guardian next to a child's bed. 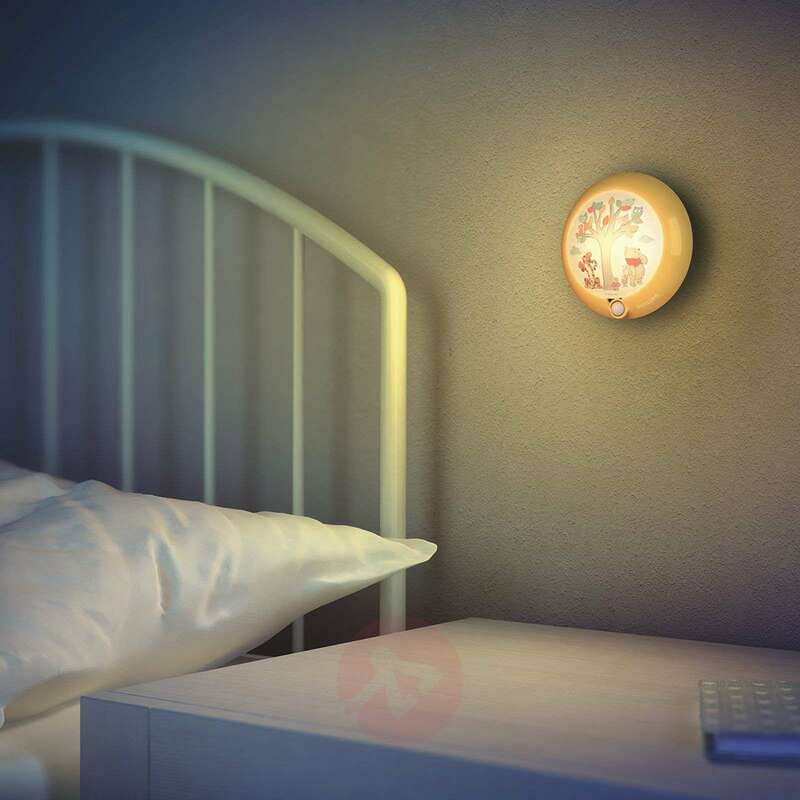 The supplied day and night motion detector senses any movement and switches the integrated LED light on. 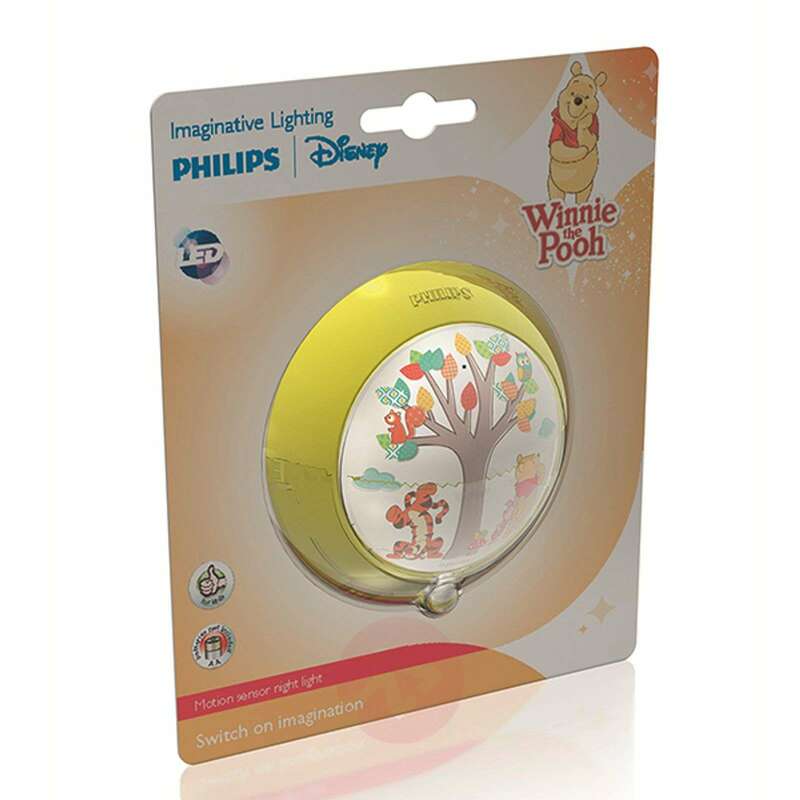 The night light is therefore ideal as a guidance light next to a child's bed in case they wake up in the night. As the light is battery operated, it can be placed anywhere. The light requires two AAA batteries which are not included.